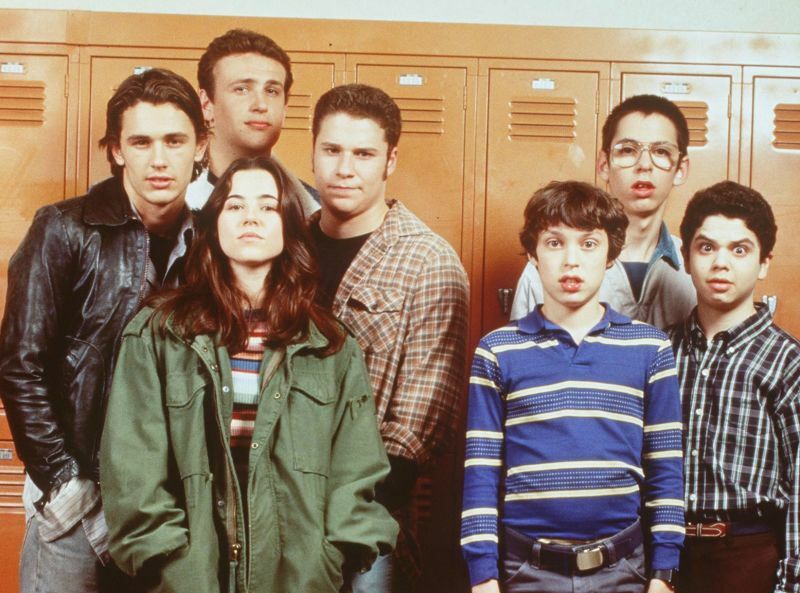 I’m thrilled to see Morgan Spurlock’s documentary on Freaks and Geeks next year! That show was revolutionary because the teenage characters never learned any lessons, but they weren’t exactly aspirational either. They were just flawed hilarious people, played by some incredible actors just getting their start – Seth Rogan, Jason Segel, Lizzy Caplan and Rashida Jones. And that’s not a fluke – we can (and should) thank Allison Jones, genius casting director and an unsung hero of comedy. She also cast a few other shows you may have heard of like MASTER OF NONE, THE OFFICE, PARKS AND REC, VEEP, BROOKLYN 99, ARRESTED DEVELOPMENT, GHOSTBUSTERS, BRIDESMAIDS and many, many more. I love this profile of Allison Jones and how she finds new comedy talent – they call her the Nerd Hunter.